disclosure: i received free sample of Swerve mentioned in this post. 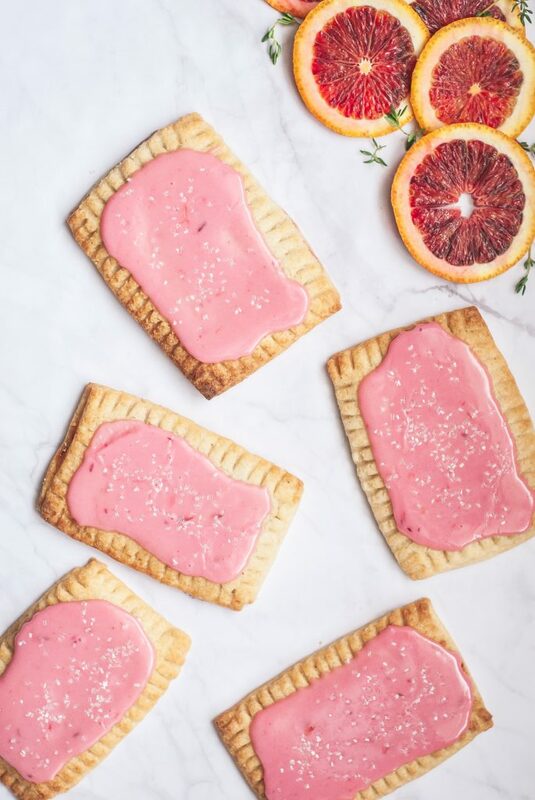 by posting this recipe i am entering these grain-free blood orange poptarts in a recipe contest sponsored by Swerve and am eligible to win prizes associated with the contest. i was not compensated for my time. all opinions are my own. we all have our safe spaces to retreat to. and each person has their own… maybe it’s running. maybe it’s yoga. maybe it’s a bath. or a netflix binge. or a glass of wine. or maybe worse. … mine is undoubtedly a bunch of baking. i love to bake. the preheating oven. mixing and rolling. hands in dough. ahhh. maybe it’s the reward of eating something really delicious at the end of it all, too. that part is not to be disregarded. 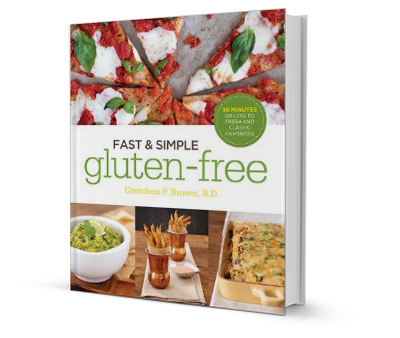 and i’ve developed this grain-free dough that i clearly l.o.v.e… i mean, i use it for a lot. slab pie. quiche. chicken pot pie. it is soo yum. blood oranges… which are oh, so lovely. and really yummy. 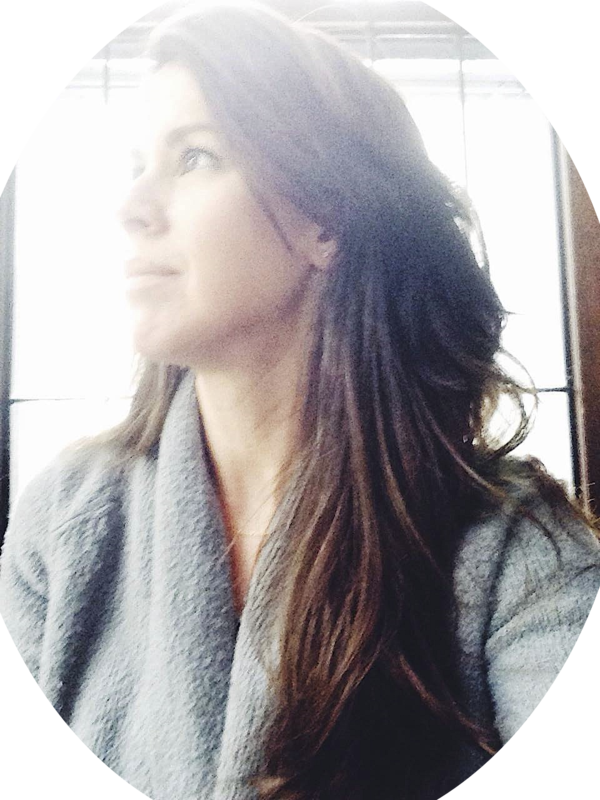 and Swerve… which i adore because it mean i’ve got all the sweet without all of the sugar. Swerve is a natural, non-GMO sweetener that measures cup-for-cup like the sugar it replaces. but it has no affect on blood sugar and has zero calories! it’s main ingredient is erythritol, made from fruits and vegetables, but doesn’t cause the unpleasant gi issues associated with other sugar alcohols. seriously… it tastes just like sugar, acts like sugar, and measures like it too. 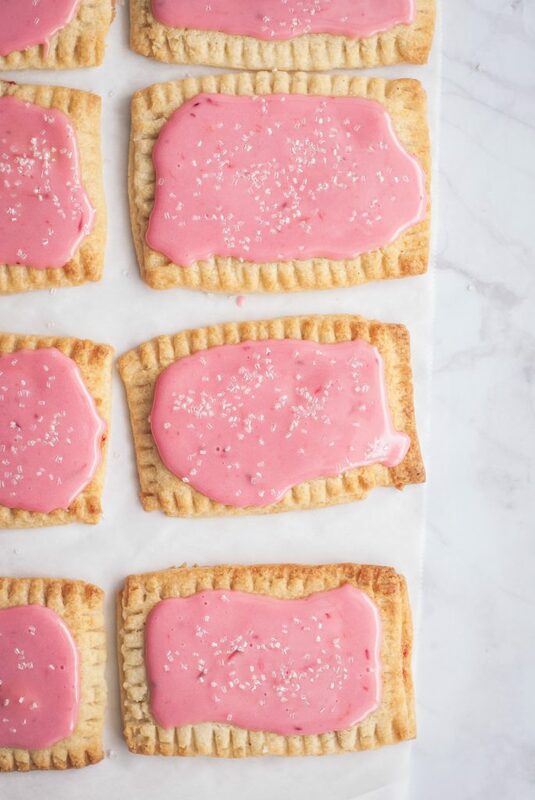 in these poptarts, i’ve used half sugar-half Swerve, and saved myself lots of calories and blood sugar slumps but kept the sweetness i want in a poptart! Combine almond flour, arrowroot starch, 1/4 cup granular Swerve, salt, xanthan gum, and baking soda. Cut in shortening with a spatula or pastry cutter until mixture resembles coarse meal or is pea-size. Stir in cold water until mixture comes together into a dough. Place dough between two large piece of parchment paper and roll to 1/8-inch thick, 10- x 20-inch rectangle. Cut dough into 20 (4- x 2 1/2-inch) rectangles. Slide a large baking sheet under parchment and freeze for 10 minutes. Preheat oven to 400°. 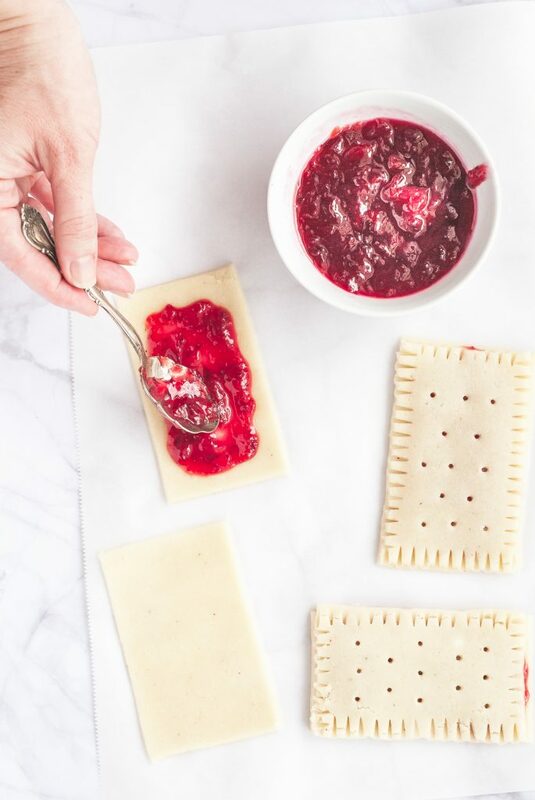 Place about 1 tablespoon Blood Orange Jam in center of 10 rectangles. Top with remaining rectangles. Press edges together lightly with fork tines. Place on baking sheet lined with parchment paper and freeze 5 minutes. Remove from freezer and bake for 12-13 minutes, or until golden brown. Allow to cool. Combine 1/2 cup confectioners Swerve, powdered sugar, and blood orange juice to make a thick frosting. Frost cooled tarts evenly with icing. Sprinkle with coarse sugar, if desired.